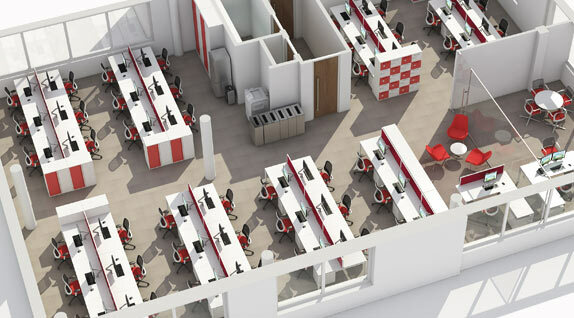 Whether you’re planning to re-organise your existing space or undertaking an office move, space planning is the key to developing an effective, spacious and attractive workplace. 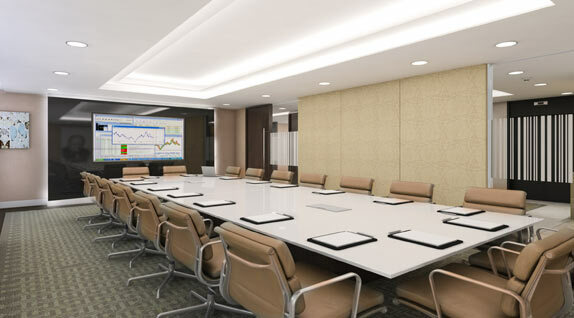 Our highly experienced team is here to solve all your office accommodation challenges. We consider your move from every angle – from your growth plans and operational needs, to legal requirements and IT infrastructure. Apres Furniture offers a detailed space planning and interior design service. We can carry out a feasibility study to assess your existing or new space and advise on the impact of future growth and expansion. 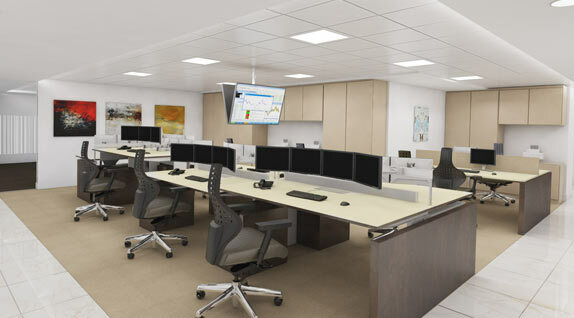 We can design space plans and technical working drawings and work with you to show you how to best configure your space and plan for work areas, archive space and community areas. Work with Apres Furniture and ensure that you maximise your space, identify any under-utilised areas and save money in unnecessary rental.